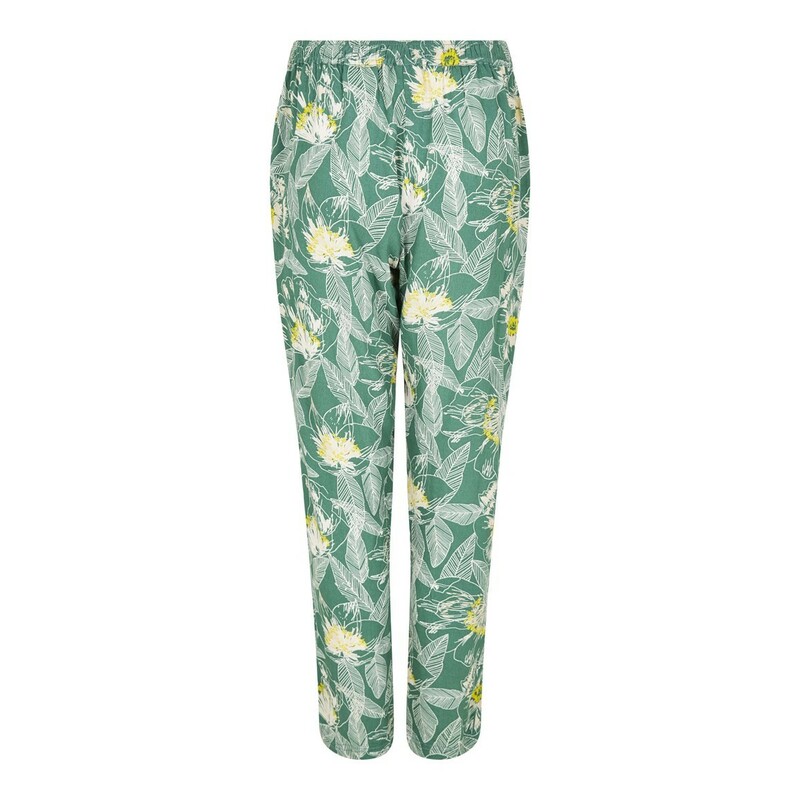 Our Tinto printed harem trousers are a great choice on warmer days this season. 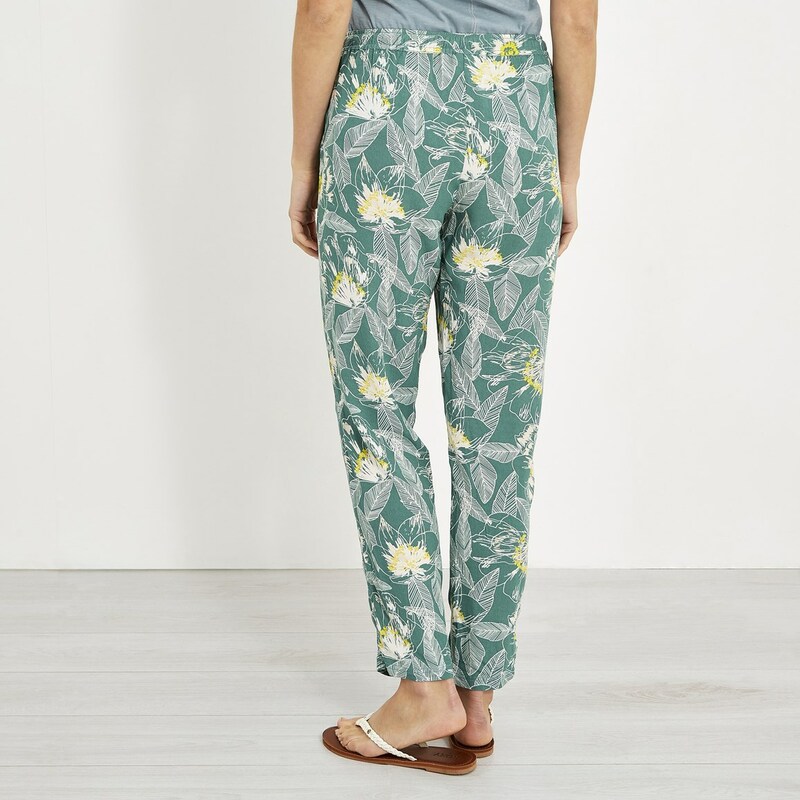 A lightweight, airy trouser the Tinto comes in a variety of quirky colours and print patterns, all of which are exclusive to Weird Fish. 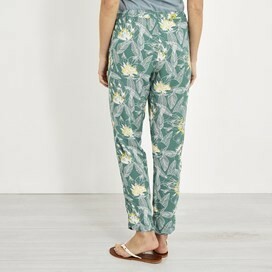 With an elastic waistband for a better fit and soft gathers for a feminine shape, these trousers are a summer must have. 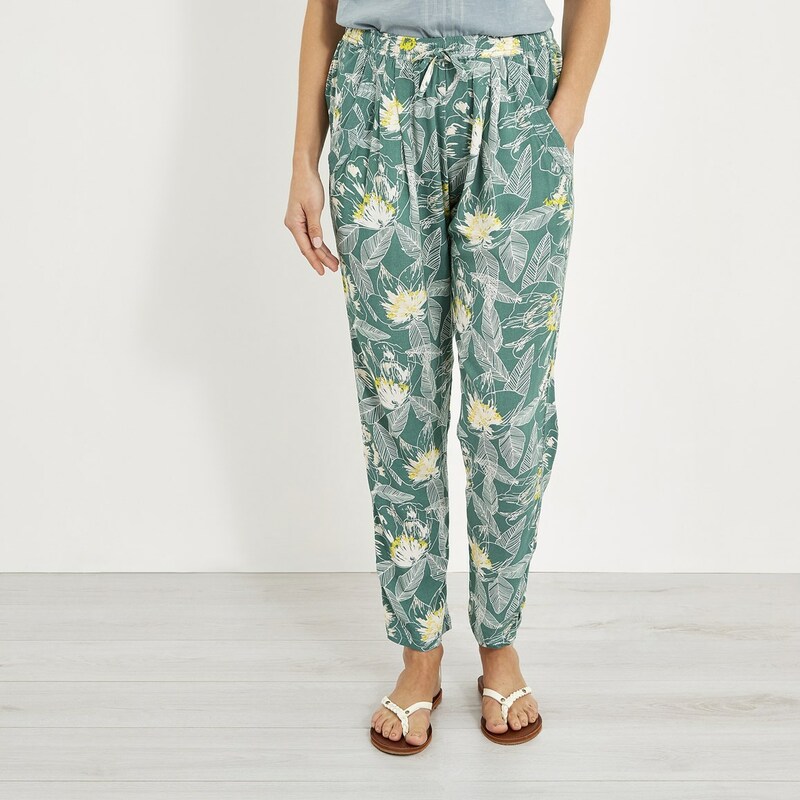 Why not combine with a plain block of colour, for example our Berti slub cotton vest top will contrast nicely with the busy print of the Tinto printed harem trouser. 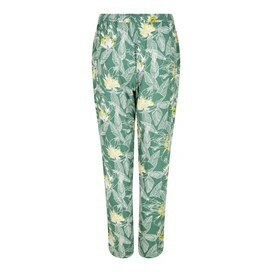 Nice trousers but didn't look quite right on me (a bit short) - I'm 5/7". The fabric was light and I should think easy to wear. The full size pockets are a really strong feature for me, they fit in my purse and phone if I just want to walk my dog without taking my purse as well as some treats. 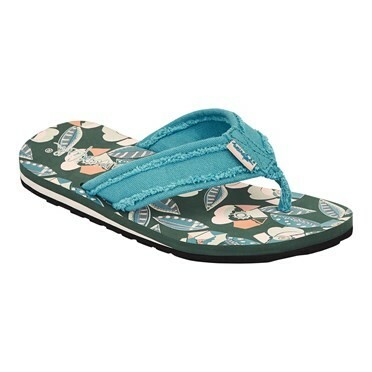 They are light weight and really comfortable, as well as being just as described. The quality is really well made and they contain no loose threads. 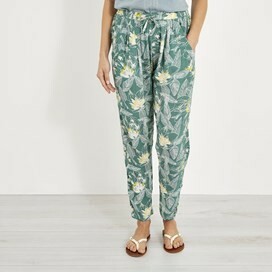 Lovely comfortable trousers. Looking forward to wearing them. Good fit. Fabulous style. Will be buying another pair in a different colour.